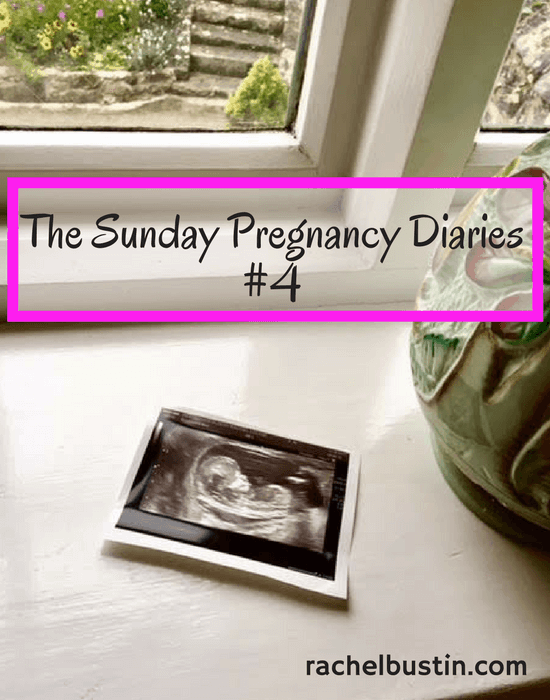 Welcome back to my next installment of The Sunday Pregnancy Diaries #4. You can catch up with last weeks here. This week sees me at 25 weeks so only 15 weeks until my due date. To be honest because I’m having the baby at 39 weeks as planned the due date doesn’t mean much to me at the moment. Anyway as I’m at the 15 weeks point before my due date this week work needs to know what I plan to do. With baby girl I left pretty early at 32 weeks. Partly because it was December and working in retail is hell at this time of year. Secondly I still had nearly 5 weeks of holiday to take which I took before my maternity leave started. Then of course baby girl decided not to come and arrived at 42 weeks. That time before she came I kept myself busy with blogging, reading and preparing for a new baby. This time around I have decided to leave at 33 weeks then take just over a weeks holiday before my maternity leave starts in the middle of March. I need that time before the baby arrives to spend with baby girl. Working practically full-time since she was 8 months old has been really hard. 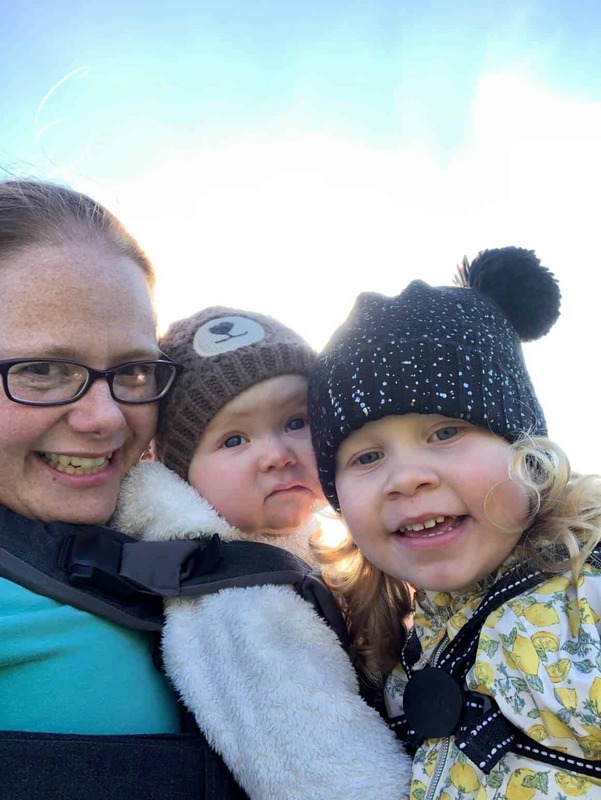 I’m looking forward to lots of quality time with her, plus getting blog posts in the bank for when the baby comes to give me a breather. 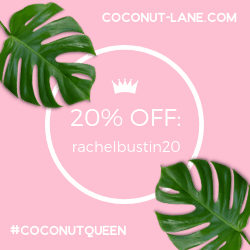 I’m aiming to use my maternity leave to build up my blog more to help us financially so when the time comes around again to go back to work I can drop more hours. There is no way I can work full-time and have 2 children under 3. I’m sure I can do it with plenty of hard work and of course late nights! Going slightly off topic there for a bit! So back to arranging my maternity leave at work. I’m lucky that because I have been employed with them a very long time I get a good maternity package. 14 weeks full maternity plus I think it’s another 14 weeks at half-pay before it drops to statutory maternity pay. I have handed in my Mat B 1 form last week and my other form with all the dates on. It’s just waiting now to hear back for final confirmation of my maternity pay. Standing on my feet all day, I will be glad to finish work. Thanks for stopping by today and following us on our journey.